We celebrated the 2018/2019 Swim & Dive Team, touted as the best overall team that the program has produced since it's inception. It was a great evening. We recognized both the team and individual accomplishments, as well as recognized the dedication of the coaches, booster club, parents and family that all made the season a success. Highest "State" finish in the history of the program. Unofficially, the TEAM finished in 6th Place in division 7A. The girls finished in 7th place, for their 4th straight top 10 finish at state. The boys placed 8th for their first top 10 finish in 11 years and were the top finisher of the 7A Cobb County schools. 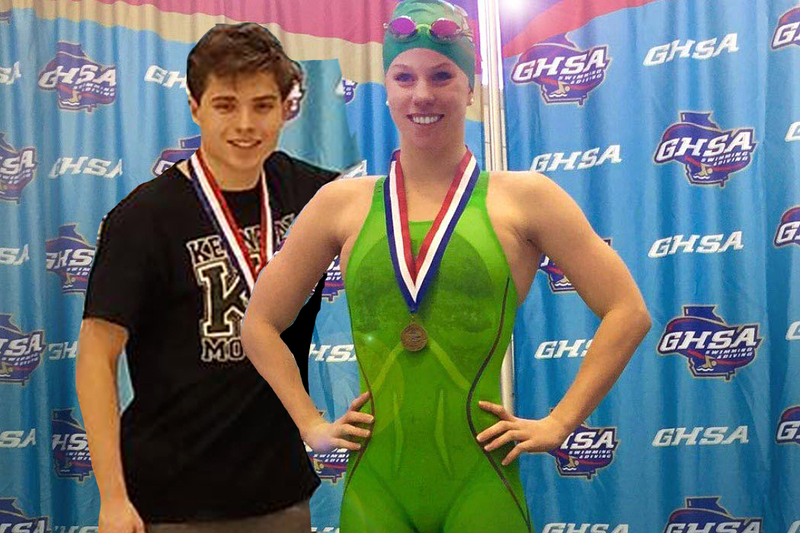 Addie Rose Bullock and the KMHS State Team swam well both Friday and Saturday night. 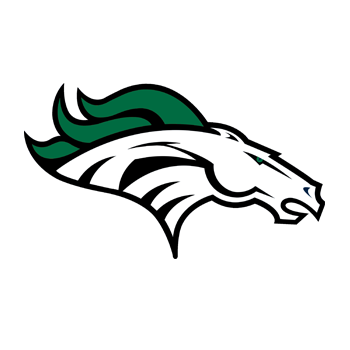 Addie Rose Bullock became a three-time individual Class AAAAAAA state champion for the first time in helping Kennesaw Mountain finish seventh overall. She claimed her third title in the 100 butterfly with a time of 54.33, and also won the the 100 backstroke in 54.98. Kyler Dixon dove to the top, and is now the GHSA 7A Women's Dive State Champion!!! Lanie Cantrell finished in 9th place for the women, and Karsten Dixon & Braden Hester finished 5th & 10th respectively for the men. The Kennesaw Mustangs dominatated, winning the men's, women's and team competitions, beating out over 15 competitive teams. This was the Mustangs 6th (out of 7) Invitational victory this season, the most ever in the history of our program. Several meet and school records were shattered. You really need to read more. Everyone had a great time... the banquet was a complete success! 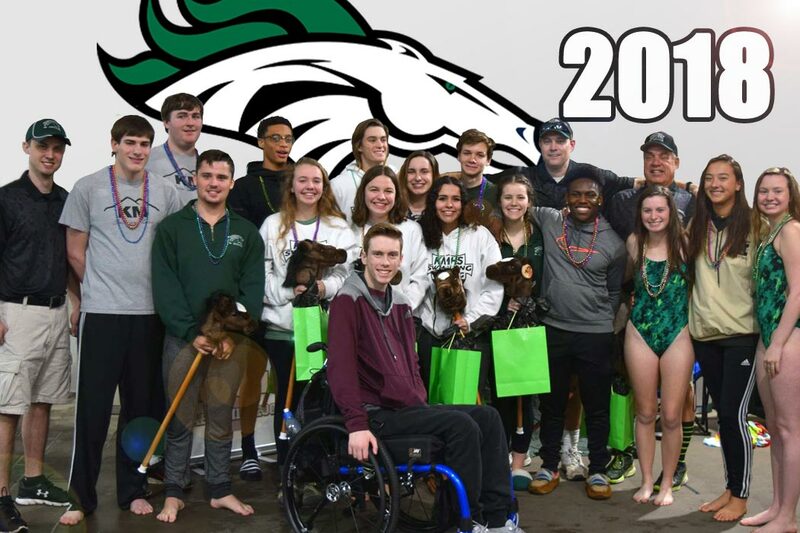 The Swim & Dive Team participated in a night of fun, recognizing the team and individual accomplishments of a wonderful group of student athletes. Thanks to everyone for making the night a success. 1st time in school history that both the men and women team placed in the Top 10 at state in the same year. Unofficially, the TEAM finished in 6th Place in 7A; the highest finish in the history of the program. 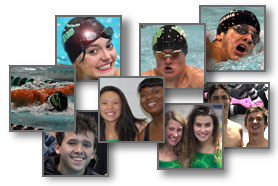 The Kennesaw Mountain High School Swim & Dive team is a high-quality team, established in 2000 by Head Coach David Reason. Supported by a fine group of Assistant Coaches, the team continues it success through hard work, and always a little fun. The team is recognized for excellence both athletically and academically, and has obtained numerous accomplishments this past season. What can we accomplish this season? 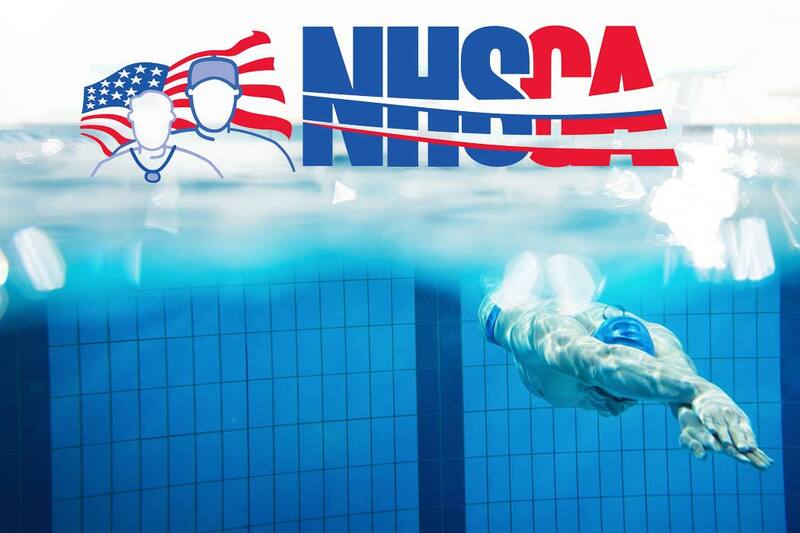 Our team is competitive during the entire season against our local rivals, and swims well every year both at the Patti Wilder State Qualifying County Meet and at the GHSA State Meet where several swimmers earned awards. The training, practices and meets are a good blend of hard work and fun. Checkout the teams records to see how we are doing, or the gallery to see the fun we have while pursuing improvement. March 19th, 2019 6:00-10 PM at NorthStar Church. Addie Rose Bullock earned All-State, taking first in "the Fly." It was a great showing for these women, and we are very proud of the 1st Team Honors. On the men's side, we had one diver, Karsten Dixon named 2nd team All State, finishing well in diving. The Mustangs were tough competitors at last years State Meet. Our Woman's team took 8th Place overall in 7A with 170 Points. Gabby Auerbach, Amanda Charleston and Brinson Griffeth earned 3rd team honors. These Athletes Earned Awards At The Awards Banquet. When You See Them, Congratulate Them!